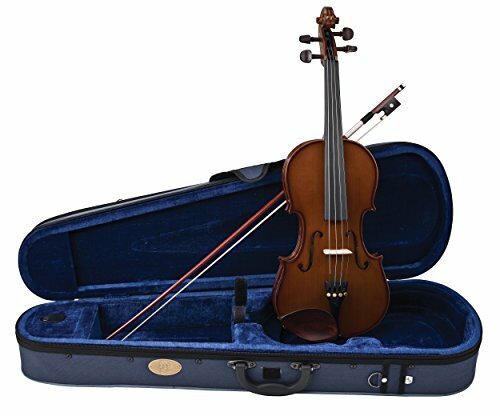 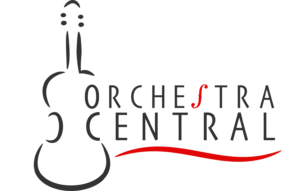 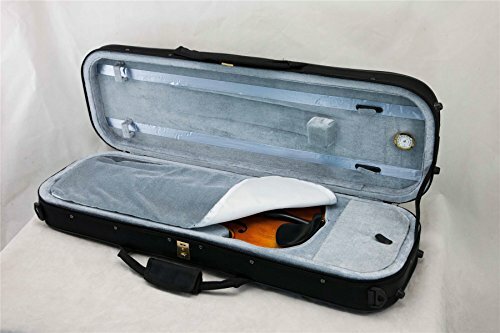 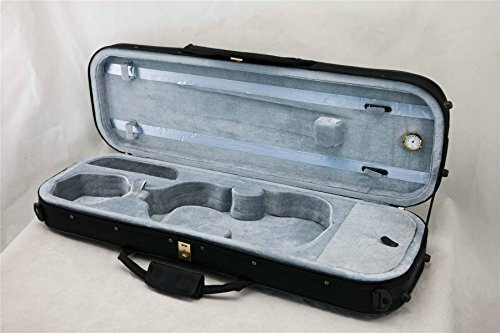 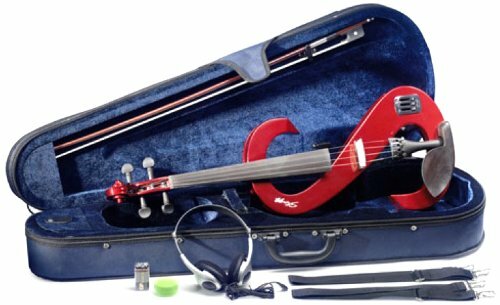 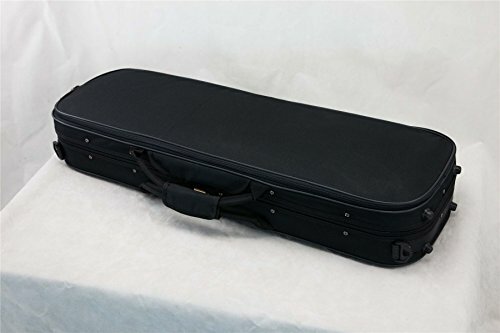 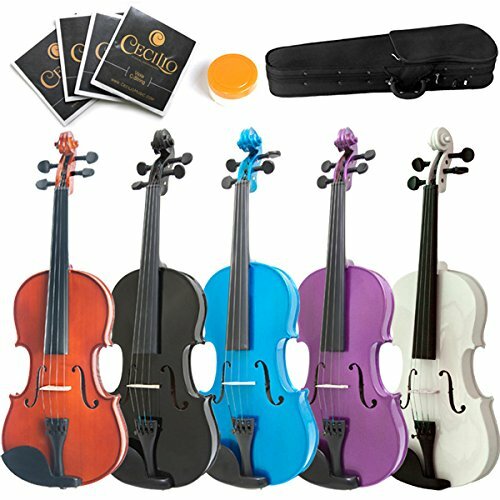 Brand new luxurious oblong viola case. 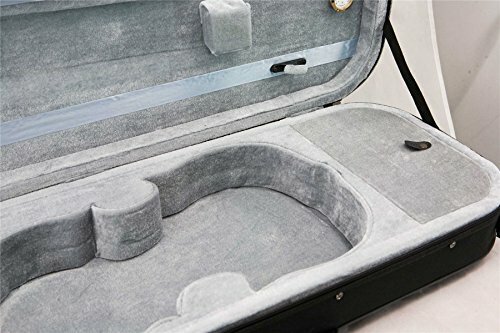 Rain proof canvas cloth outside with sturdy light plywood construction. 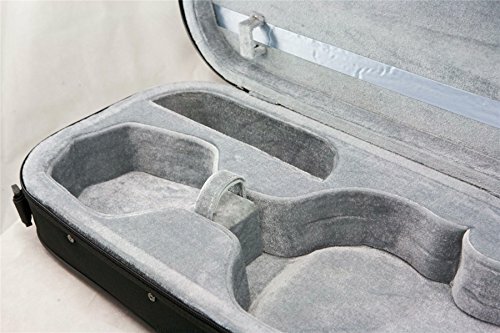 Features hygrometer, large music sheet pocket on top this case.